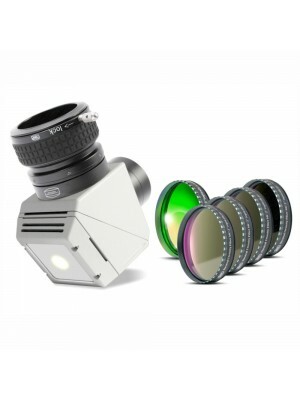 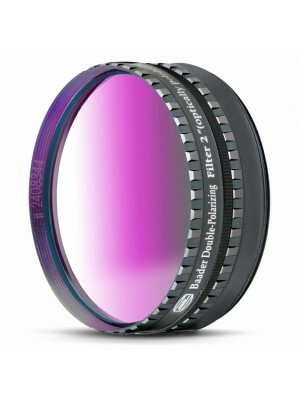 Baader Polarizing Filter is ideal for solar and planetary observations. 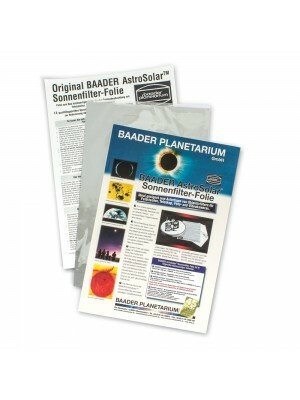 For solar work it can be used in conjunction with Baader AstroSolar Safety Film or Baader Herschel Wedge Prism (never use any eyepiece filter for solar observation without objective front filter). 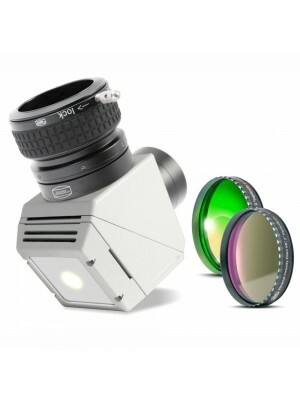 It enhances contrast during planetary observation.